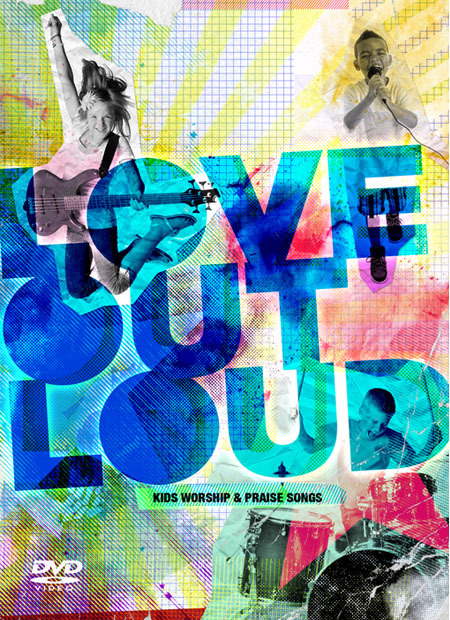 Ken Blount Ministries presents “Love Out Loud”, the kids worship and praise DVD. 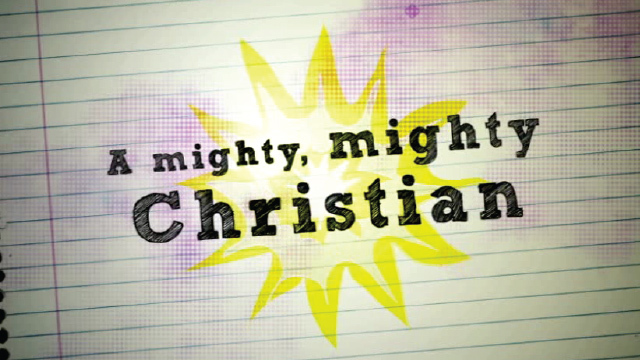 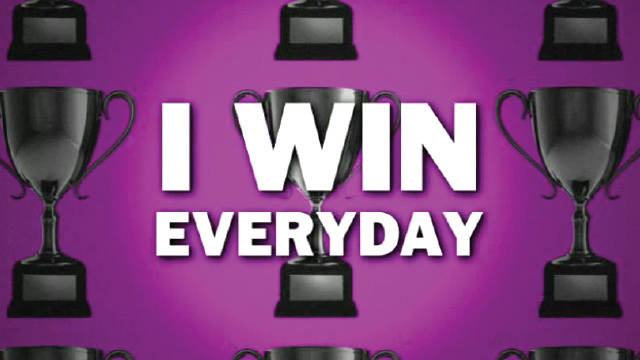 This DVD features animated lyric videos of all 10 songs from the “Love Out Loud” album. 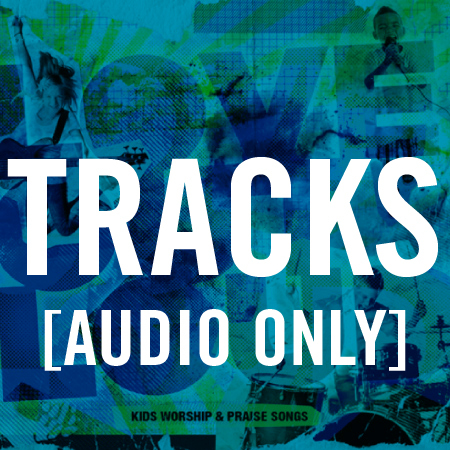 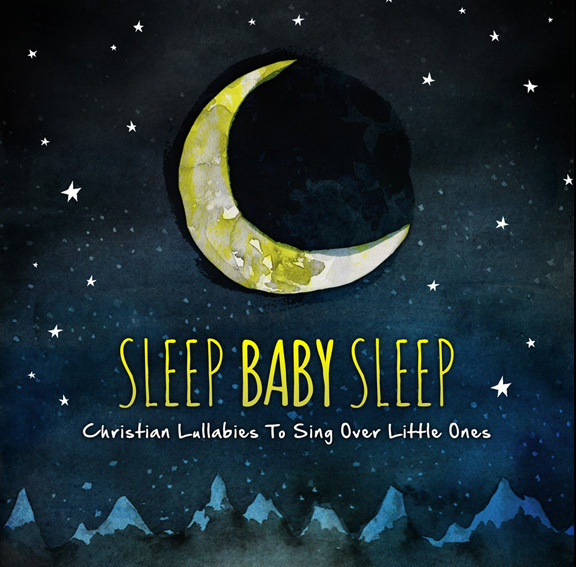 Your kids are sure to be both entertained and encouraged as they sing songs that will teach and facilitate them in expressing their love for Jesus Christ… out loud. 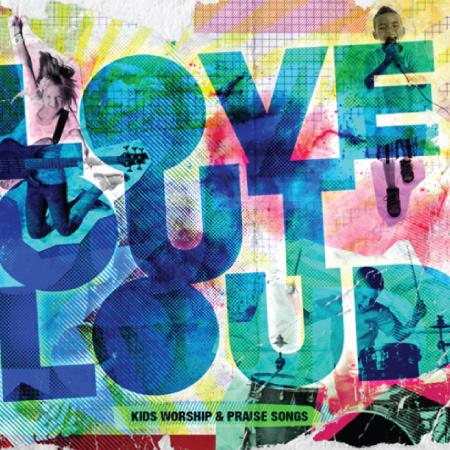 Love Out Loud DVD Preview from Ken Blount Ministries on Vimeo.